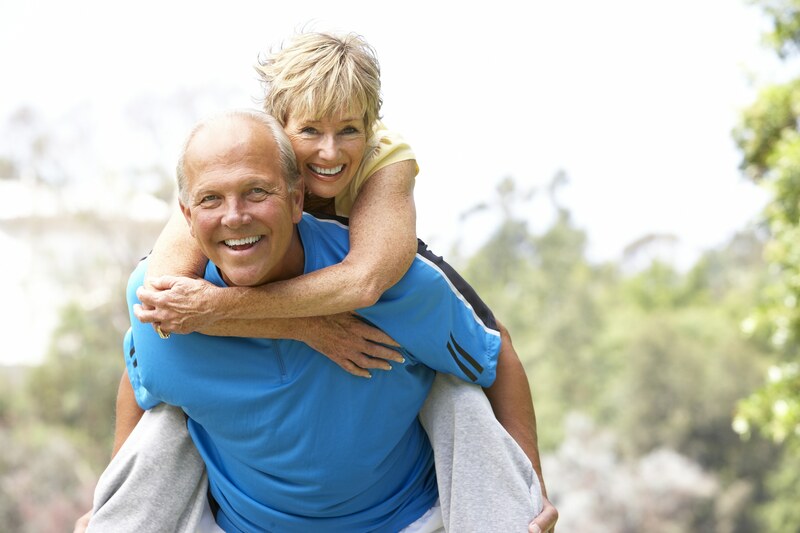 e can help you with financing hearing aids. We accept most forms of payment including cash, check, Visa, MasterCard, Discover, American Express, and insurance claim payments. We have also partnered with several financial institutions to provide affordable payment options for our patients. 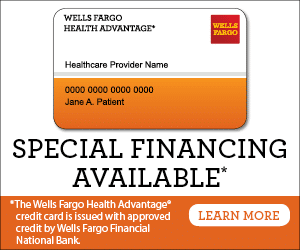 We currently have arrangements for hearing aid financing with Wells Fargo and CareCredit for your convenience. We accept CareCredit®, the leading healthcare credit card, to make improving your hearing health easier and more affordable. I have been with this company since it opened and I have received the best service from them. From the day I purchased my hearing aids right through going back in for routine cleaning which is a free service included in the purchase. From time to time I also have a free hearing test to ensure that my hearing hasn’t changed. They are trustworthy and honest, which is awesome in today’s environment. 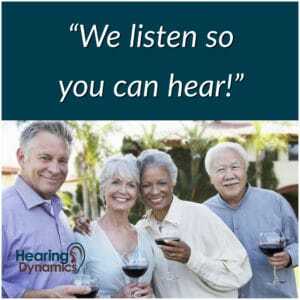 I highly recommend them.I have used Hearing Dynamics since they opened their doors and have had nothing but the finest treatment to the quality hearing aids I purchased from them. Their follow up is totally awesome and they make you feel more like family than a customer. I highly recommend this business.